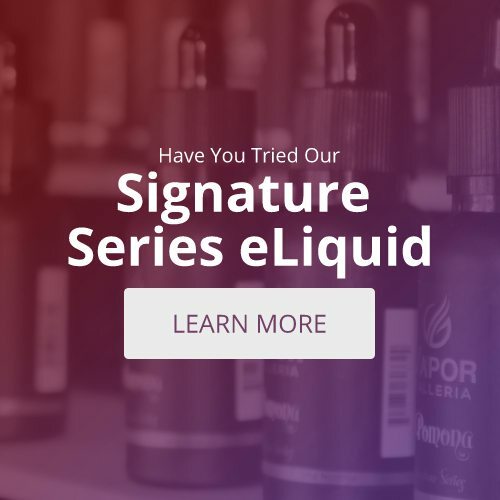 One of the biggest subcultures in America today is vape culture. Particularly, communities centered around performing complex tricks. Maybe that’s even the reason why you started vaping. To master some of the same tricks as your favorite YouTuber. Tackling some of the more advanced tricks obviously require time and effort. 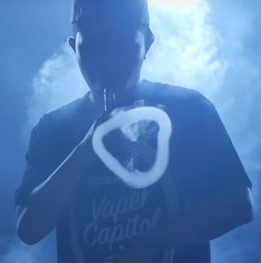 However, if you’re a beginner bored with blowing O-rings, but can’t quite perform some of the more complex theatrics, here is a simple vape trick that will diversify your experience: The Smoke Triangle. Step One: Take a drag from your vaporizer and inhale it into your throat. Step Two: Keep your tongue at the bottom of your mouth and towards the back of your throat. Step Three: Form an O with your lips and push a small amount of vapor out of your mouth. Step Four: Blow a milky dense O-ring and use your hand to push it. Step Five: Quickly tap the O down on the side to bend it into a triangle. Some people find this easier to do with two hands. Choose the method that is most convenient for you. If you’re right-handed, you’ll push your O-ring with your right hand and tap it down from the left side; if you’re left-handed, do it the opposite way. Optional Step Six: Swipe down twice on the side of the O so it starts to ripple. The result should be a spinning triangle. The steps may seem simple, but timing is everything. As with any trick. It may take some time to master the steps to create a smoke triangle that meets your expectations. Even if you’re a smoke ring guru.